A FAMILY of four has been left with suspected spinal injuries and deep lacerations after their campervan overturned in Agnes Water yesterday. 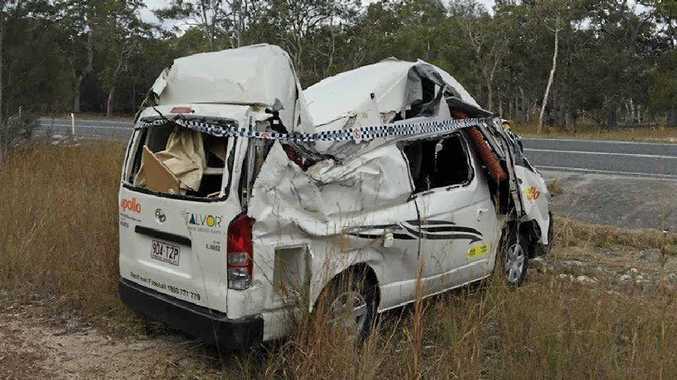 A Queensland Police spokesperson said the family of Chinese tourists left in a convoy at 9am, heading south on Round Hill Rd, when the 40-year-old female driver swerved to avoid debris. He said the Toyota van overturned on to the passenger side, after attempting to avoid hitting pieces of rubber on the road, and came to rest on the shoulder of the oncoming lane. On board the vehicle were two women and two children, he said. Round Hill Rd was closed as Queensland Fire and Emergency Services from Agnes Water and Miriam Vale worked at the scene. A QFES spokesman said crews extracted a woman who was trapped in the van. Police said the road was reopened in one lane to motorists by 11am. 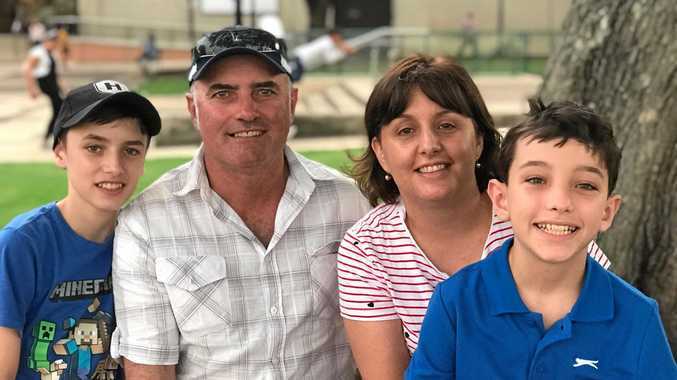 Queensland Ambulance Service Bundaberg acting operations supervisor Nigel Jones said RACQ Capricorn Helicopter Rescue Service took two children and one adult to Bundaberg Hospital. Mr Jones said all four suffered injuries.